Do you love theatre? 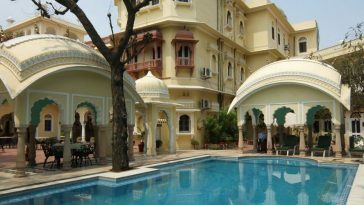 If you love the art of drama and travelling, you are in luck. Whether you prefer to travel around Europe or you want to explore beyond the continent, the world is full of unique and fascinating cities whose culture and history will provide you with beautiful and theatrical delights. 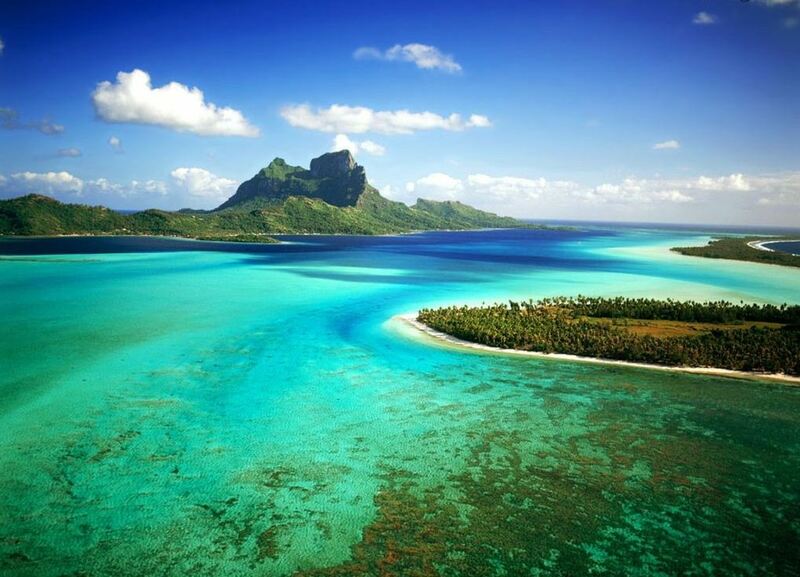 From the very south of Europe to the exotic and Far East Japan, I welcome you to the most impressive theatre scene. Because, as William Shakespeare said, “All the World’s a stage”. 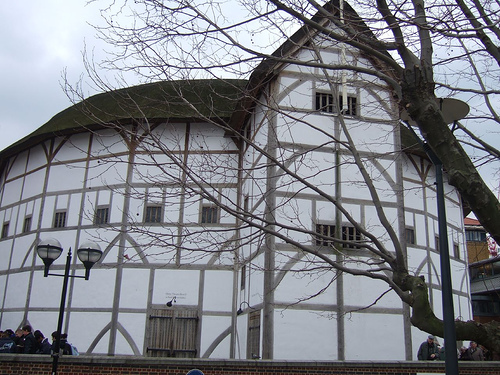 Shakespeare´s Globe is a reconstruction of the open-air playhouse designed in 1599, which burned down during a performance of Henry VIII in 1613. Today, it´s possible to see Shakespeare´s plays in the heart of the Southbank, with the first season for the new Sam Wanamaker Playhouse opening in January 2014. If you also fancy a bit of the best contemporary art in London, pop in to the Tate Modern; it’s literary next to the theatre (Paul Klee exhibition will be open until 9th March 2014). If you have been thinking about visiting Japan for a long time but you haven’t really decided on it, maybe 2014 is the year to make it happen! Did you know that it´s possible to travel to Elizabethan England in Tokyo? Only 20 miles northeast of Japan´s capital, you can find the Shakespeare Country Park, which was completed in 1997. Whoever visits the theme park will be able to feel the essence of the period in which the great author lived. 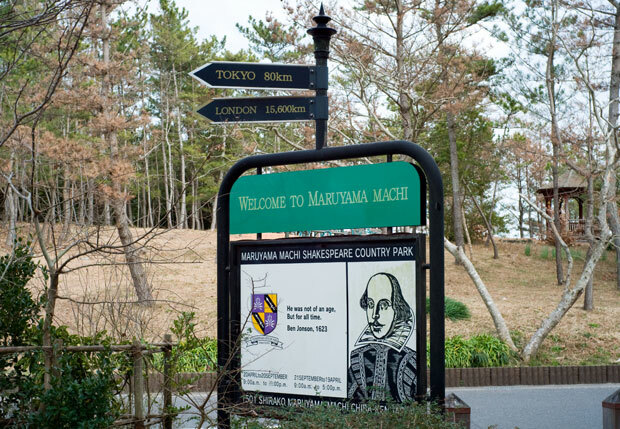 And yes, you can confirm that apparently William Shakespeare also spoke Japanese…the on–site theatre reproduces Shakespeare’s plays in the local language! How to get there: For flights to Tokyo check out Expedia deals. It’s enough just to mention its name to see that Verona is genuinely romantic. I guess because there is so much hidden behind this city… Verona is supposed to be the home of the love story between Romeo & Juliet and it is here where you can visit the house is said to be Juliet’s house. Apart from the love essence, this place offers visitors a beautiful Gothic style to admire. Don’t forget to visit the Roman theatre and Archaeological Museum, reached by crossing the popular stone bridge called Ponte Piedra. 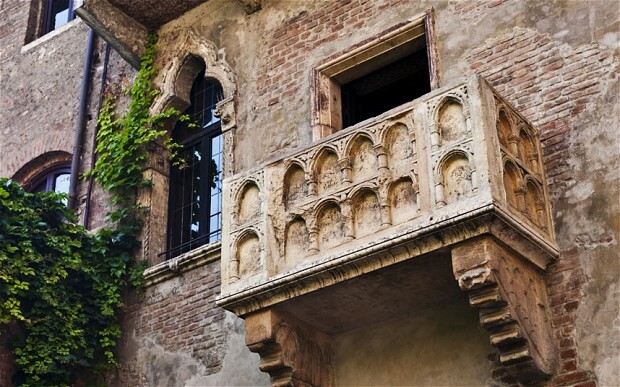 Whether it is true or not that Romeo and Juliet’s story actually took place here, Verona is always a cool destination for Shakespeare lovers but let´s be honest: you better be a romantic! This is one of the driest towns in Spain. 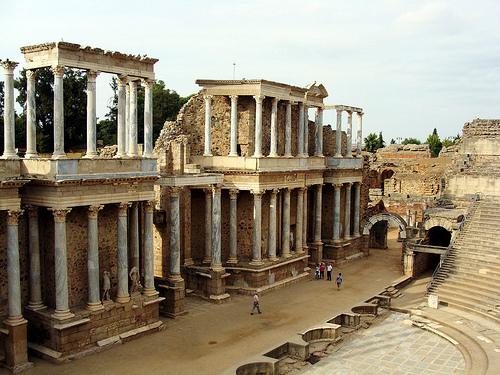 Mérida belongs to Extremadura, a beautiful region based in the Vía de la Plata – a pilgrimage route from Seville to Santiago de Compostela. El Teatro Romano (The Roman Theatre) is without any doubt the most famous attraction in town and it’s literally like travelling back to the past, 16 AD to be exact. Once there, take a walk, step on the ancient stands and have a seat. You will easily understand why this scenario was declared a World Heritage Site by UNESCO…If you love theatre as much as I do, you definitely have to book a visit to Mérida in the summer 2014; The Merida Classical Theatre Festival will turn it into a place full of heroes and warriors. It won’t disappoint you!